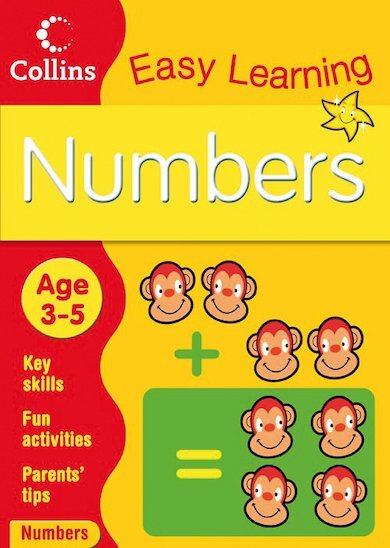 A gentle introduction to numbers, including number sequencing, numerals and written numbers. Perfectly pitched for ages 3 and up, this lively book blends fun puzzles and activities with delightful colour art. Children can count the fingers on a hand, work out which plate has more sandwiches on it, or hunt out examples of the number 5 at a birthday party! Simple tasks are cleanly broken up on the bright pages, making sure youngsters aren’t daunted, and ensuring that learning never feels like a chore. Full of quick activities that can be done together or one by one, this book will delight little learners – including those who can’t sit still for long!